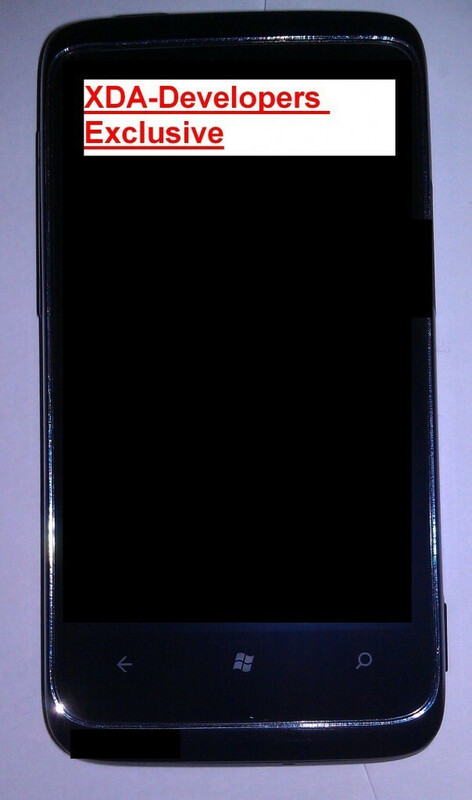 The guys at XDA-Developers have received a generous tip that leaks the pics of a Sprint-bound HTC WP7 phone that looks very much like the HTC 7 Trophy. 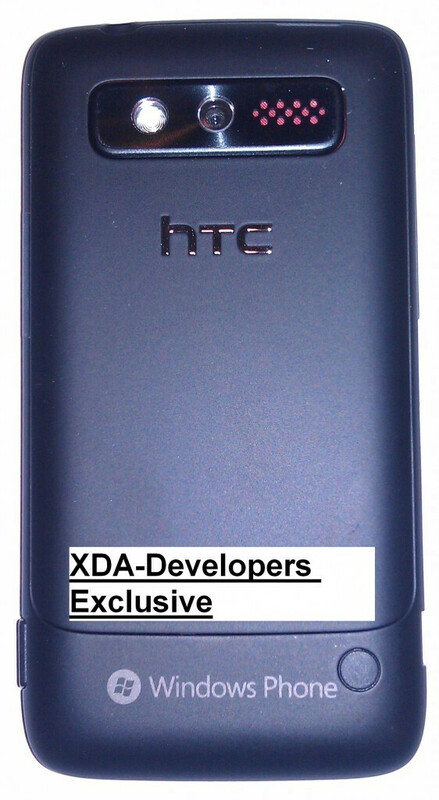 This phone is codenamed the HTC Mazaa, and the tipster claims it may launch with DDR2 RAM on board, though that's far from certain. It's anticipated that this handset will join the HTC Arrive, which is nothing more than a rebranded HTC 7 Pro, on the third-largest US carrier's line-up within the next six months. Most interestingly of all, this handset is said to have an IMEI number, which is an intrinsic peculiarity of GSM devices, so this may turn out to be the first WP world phone. 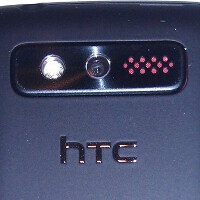 It was originally thought that a CDMA version of the HTC 7 Trophy will be launched by Verizon rather than Sprint, but that doesn't look particularly certain right now. Where's the Omnia 7 for Verizon? Okay, time to show my ignorance: What is DDR2 RAM?